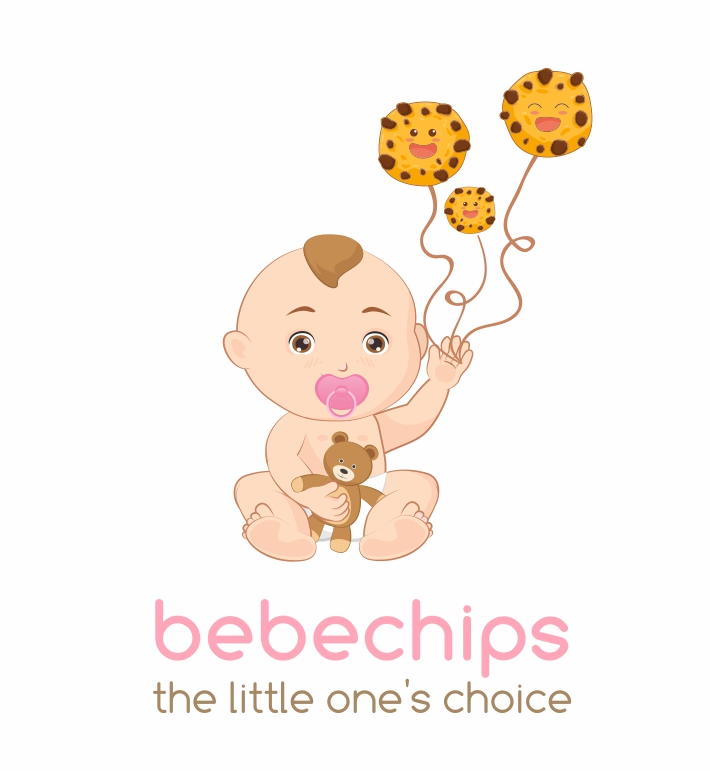 Thanks for shopping at bebechips. All items are properly examined before shipping to ensure good condition. 1. Items can be returned or exchanged within 7 calendar days from the date of receiving. 2. Customers will need to submit their return request to us via email to info@bebechips.com within 7 calendar days, together with photo(s) indicating the problem of the item. 3. Upon successful request, items must be sent back to us within 3 calendar days. 4. We accept return of goods in their original condition only, including tag and packages. We apologise that we cannot accept used, altered, washed or damaged items. We recommend customers to carefully wrap their items so as to avoid damage during transit. 5. Postage of exchange will be borne by bebechips for items with reasons approved in this Return Policy page. 6. Items can be exchanged with the same design, color and size only. If customers would like to request to exchange to different design, color or size, postage of return and replacement will be borne by customers. 7. In the event if the item that is eligible for exchange is out of stock, refund (together with reimbursement of postage) will be made within 7 - 14 working days from the day when we receive the return item. 1. Clothes that do not fit as well as expected. As your little ones grow up fast, you are encouraged to consider one size larger when placing your orders. 2. Minor loose threads, irregular fold or wrinkle produced by crumpling, color differs slightly from the pictures shown online. 5. Size measurement differs about 1 to 3cm. 6. Fading of colours on dark or bright coloured clothing after washing. Dark and bright coloured clothes may fade in their first few initial wash and this is considered normal condition. 7. Customers who did not inform us and post the items back directly will not be entertained. 8. Sales items are non-returnable or non-exchangeable. 9. Customers are advised to read and understand the policies prior to placing the order. For out of stocks situation, we&apos;ll issue your refund in the form of store credit (RM). Store credit (RM) can be used towards future purchases.